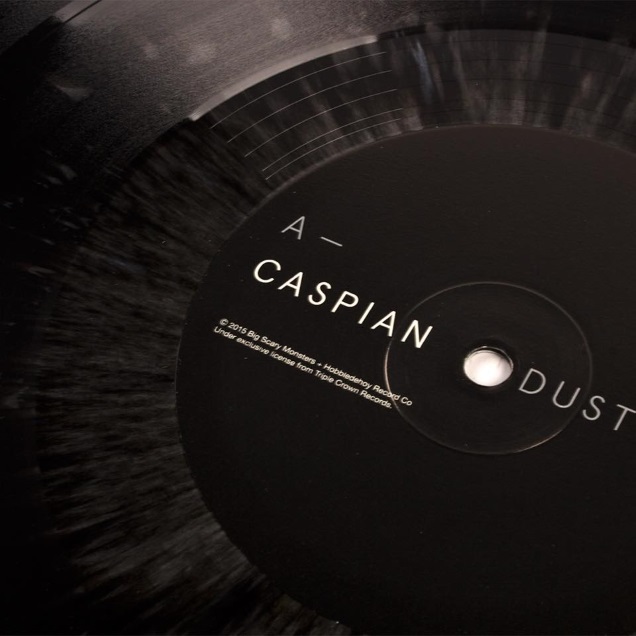 “Dust & Disquiet“, CASPIAN‘s fourth full-length released on September 25 this year on Triple Crown Records, Hobbledehoy Records (Australia) and Big Scary Monsters (Europe), is even more refined and sophisticated and accomplished version of what came before in his catalog, forging a strong emotional connection and impressing with its scale. IDIOTEQ caught up with the band to ask them about this masterpiece, its creative process, touring and more! Launch this beautiful post masterpiece and see the full interview below. “Music expresses that which cannot be said and on which it is impossible to remain silent” – Victor Hugo. 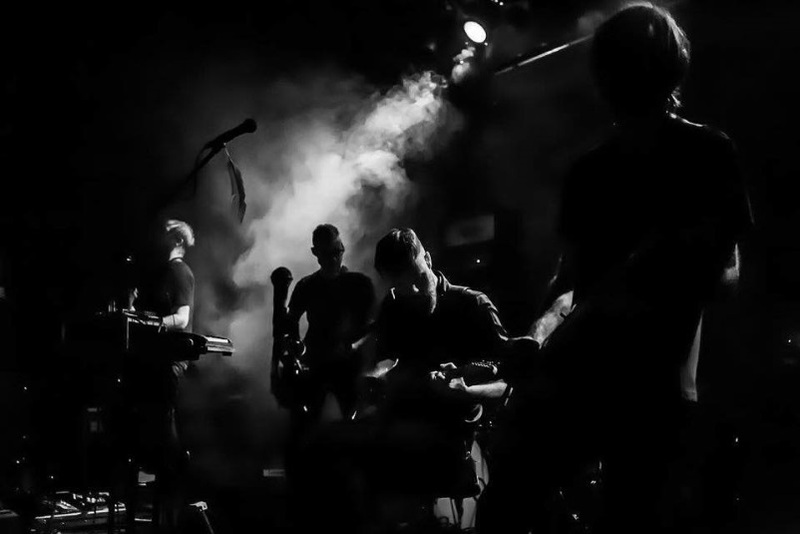 Live photo by Mart Marczak. Hey guys! Congratulations on your new breathtaking album! How does it feel to have this pearl finally available for the masses? I have to say that we weren’t sure what the reaction would be because everyone has different expectations and it’s not always going to sound like what people imagine is going to come next from us. That said, we’re very pleased right now with the response that we’ve got from people so far. Writing and recording a record is a very personal endeavor and takes a long time but on September 25th it was time for us to let it become part of other people’s lives, not just ours. It feels good to have it out in the world finally. Is it fair to say it’s your most complete work to date? Do you believe so? We do our best to write a story into a record so it’s always a goal to have it sound complete and I think we achieved that with this release. There are repeating themes and sounds and ups and downs and even some vocals that helped us to craft something that felt to us like it came full circle. In what ways do you feel your well acclaimed previous recordings hindered or helped you in the creative process of “Dust and Disquiet”? With every record that we do, there are that many things that we can’t do again. We’re always striving to do something different than we’ve done in the past so there is a greater challenge for us with every release. They are welcome challenges though and our previous records have pushed us to get to where we are today musically. So I’d say they helped. Has the internet and the current revolutionary digital trends made composing, recording and creating the full experience of a full length album better or worse? How do you feel about it? The whole experience of getting and listening to an album is completely different now than it was ten years ago. 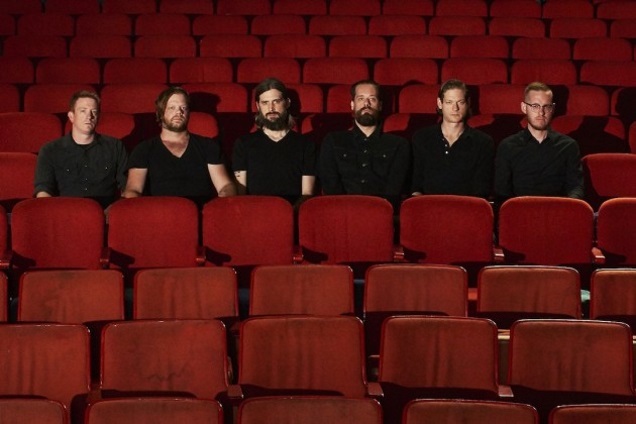 There are some very real advantages to having closer connections with fans through the internet and there’s access to all sorts of new things musically that we may not have come across otherwise, so that’s cool. But this modern day environment can also distance the listener from the full album experience. The internet is full of singles and playlists and snipets that don’t really give the full album a chance like it had some years ago. The exposure we get is probably more widespread but it’s not easy to make a living these days playing music although we’re sure as hell giving it a shot. Did a particular event inspire these soundscapes and sonic images of your new album? Is there a core concept or a conscious motivation / message behind this work? There wasn’t one thing in particular. We’ve all been drawing the music from our experiences over the last two years so there’s a lot of different emotions and ups and downs that we pulled from. I think we leave the message open to interpretation. It’s something that not having loads of vocals allows us. Ok, one more about the album. What do you hope listeners get out of experiencing your new offering? Did you create your soundscapes thinking conscientiously about the reaction you hope to provoke from your audience? If a melody or a riff pulls an emotion out of us then that’s the one we’re gonna follow, and we hope from there that people see what we’re getting at. The best way for us to write good music for others is to write for ourselves. You’re touring heavily this Fall. How’s the trek going so far? It’s going quite well. We’re almost at the end of our fall run and I don’t really have any complaints except for the normal tour stuff. You know? Van sleep is not real sleep. What is a day off? My back hurts. I’m old. Did we really just blow another tire? Stuff like that which we are all very used to dealing with. The highs always outweigh the lows. Especially if you believe it. We’ve been all over the United States and Europe over the last few months and we’ve seen some really cool places and met some awesome people. We’re very lucky in that way. Were worried about how the new tracks will translate live? Can you tell us more about this experience? The most important thing is for us to record a record that sounds good. Sometimes we’ll have songs that require a string section for us to play live, like ‘Hymn for the Greatest Generation’ and we’ll do songs like that on special occasions when we can. 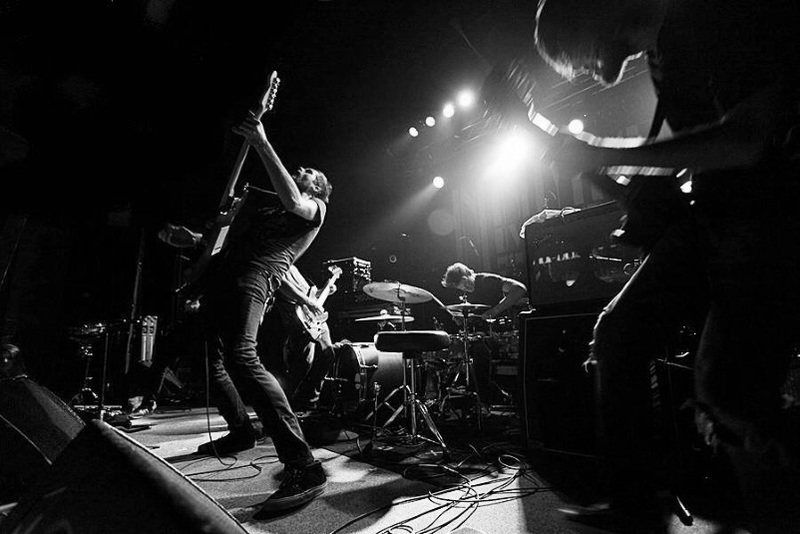 What does touring make you appreciate about CASPIAN as a band? What does being on the road teach you? After all these years, is it still possible to take something from it? We’ve been all over the world at this point and when there’s a show every day, you don’t get to see much outside of the venue unless you’re in just the right place and have some time to take a walk but we still try to do that when we can. Every now and then we get to spend some time in some very cool places and get to take in the unique things that those cities have to offer. Being on the road for so long with the same people can certainly being you closer together. It’s a special type of bond that you form that’s hard to put into words. Sometimes it’s important to spend some time alone but we all came into this as friends and we’re in this together. It definitely teaches you how to be a good friend and look out for each other. Ok then, so where do you hope to go next in terms of your next steps, projects and context of your works? We’re going to rest up a little bit over the holidays and head back out on tour in February to some new places and to some old ones. We’ll tour on this record for the next year or so then do it all again I imagine. Thank you so much for your time. I really appreciate it. Cheers from Poland and see you very soon!